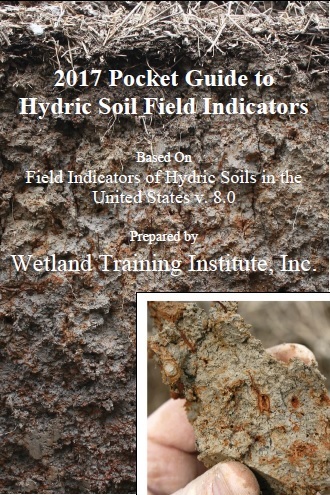 Home Page - Wetland Training Institute, Inc. Does WTI have a course on proposed changes to WOTUS definition? WTI will never ask you to waste your money paying for a course where our instructors’ conjectures are no more useful than anyone else’s. 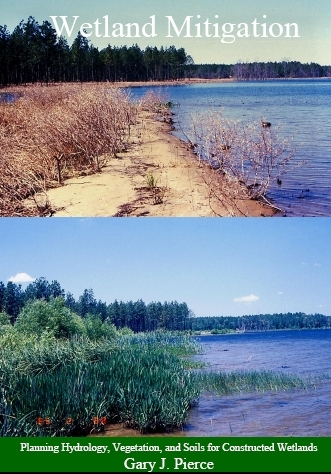 WTI does recommend that each and every citizen interested in wetlands, streams, rivers and lakes and their proper management and regulation, obtain a copy of this and all future proposed rules dealing with the Corps of Engineers Regulatory Program, read them carefully and participate in democracy by submitting meaningful comments and recommendations in response to the regulatory proposal. 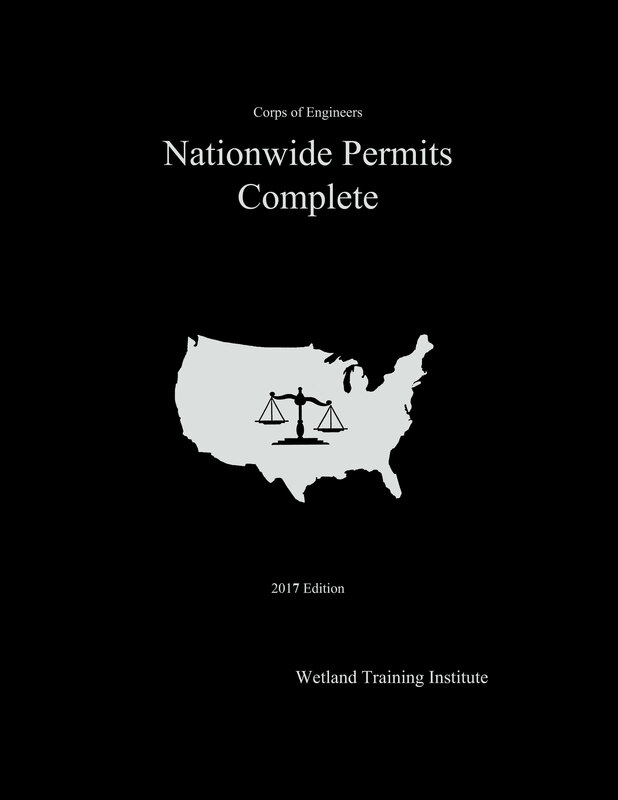 To that end, here is a link to the Corps Headquarters Regulatory Home page where you will find the links to the proposed rule, agency fact sheets and announcements concerning it: https://www.usace.army.mil/missions/civil-works/regulatory-program-and-permits/ IF and when a rule change is finalized, WTI will provide you with a venue to review pertinent changes to regulations and discuss the possible ramifications of those changes. 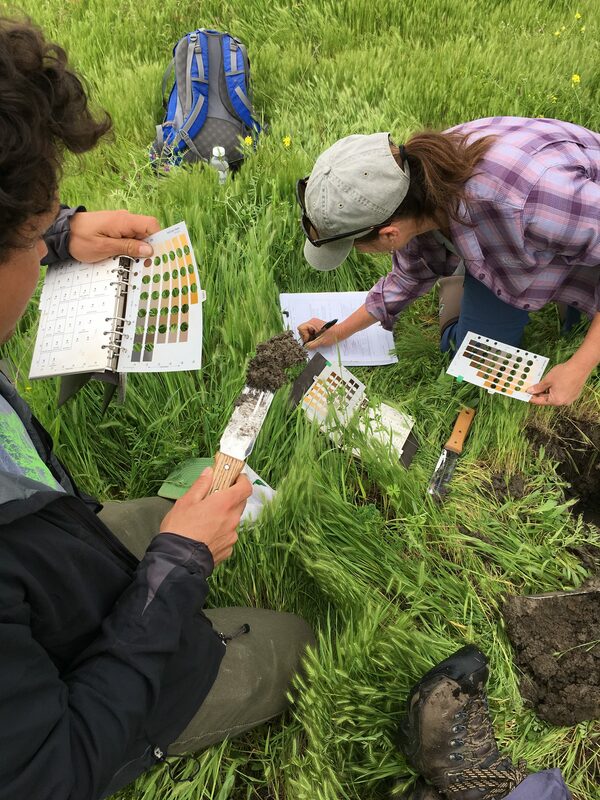 Wetland Training Institute, Inc. (WTI) provides training in wetland delineation, soils and hydrology, wetland construction and restoration, plant identification, mitigation banking concepts, and other riparian resource issues. 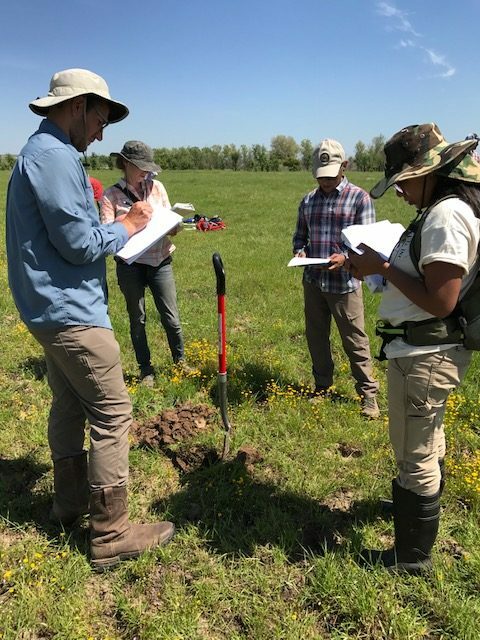 Wetland Training Institute instructors have been actively involved in the development of the technical procedures, manuals, policies, regulations, and judicial decisions that are the backbone of wetland science and wetland regulatory programs. 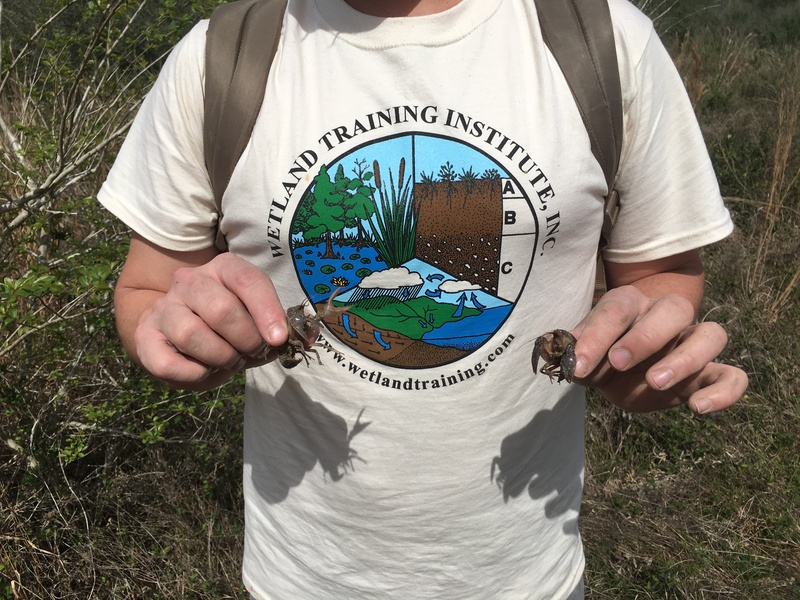 We offer three course formats to meet your wetland training needs: in-person, online, and hybrid courses with online lectures and a field practicum. 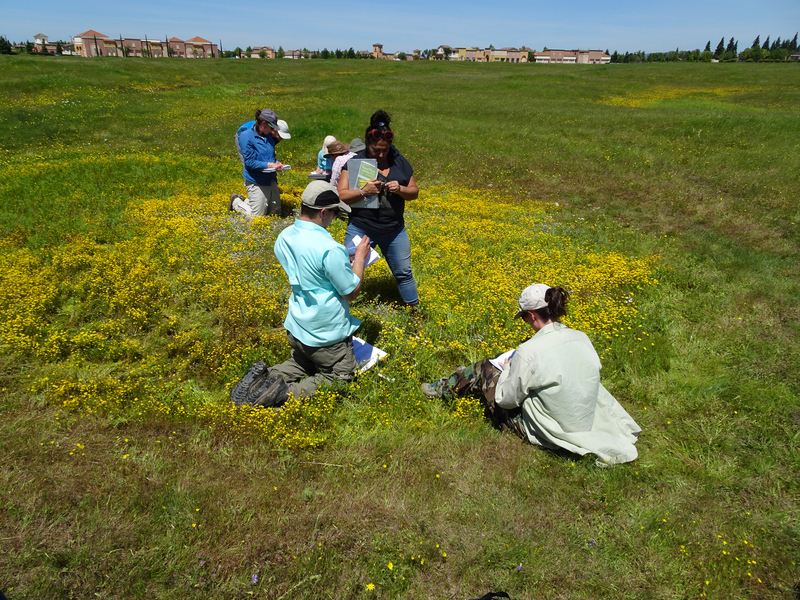 You can read about our instructors here. 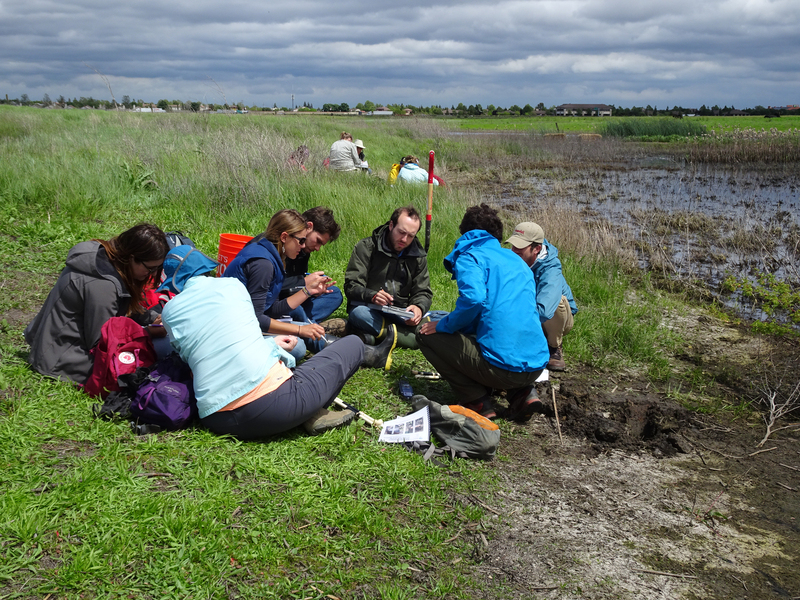 Subscribe to get FREE Wetland Training updates. We promise to only send occasional emails and we will not share your email with anyone else.